West Windsor » AW Martin Construction, Inc.
West Windsor is a township in Mercer County, New Jersey. 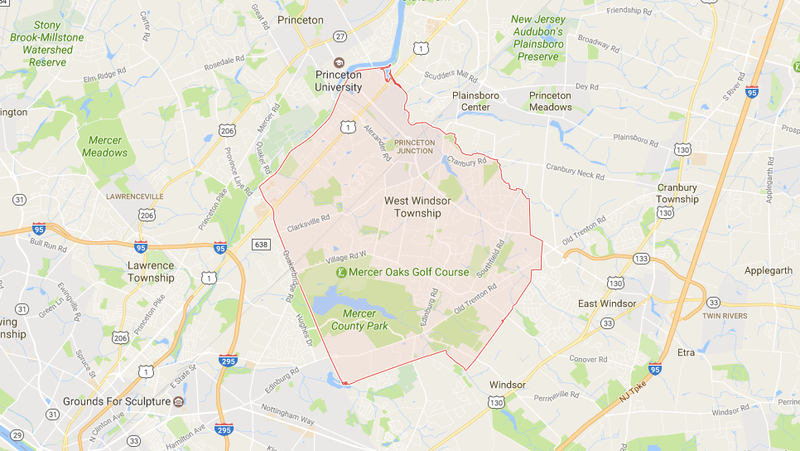 It is located on the eastern side of the county and borders East Windsor, Hamilton, Lawrence, Princeton, Robbinsville, and Plainsboro. West Windsor even shares a school district with the latter. The township was incorporated in 1798 and had a population of approximately 27,000 residents according to the 2010 Census. Originally the township was farmland, but in the past 30 to 40 years it has grown into a community of expensive houses and groomed developments. This is possibly due to the fact that the township is home to the Princeton Junction train station which serves New York City and the rest of the towns lying on the Northeast Corridor Line. Basically, this means that West Windsor is informally known as a commuter city. The city’s growth can also be attributed to it’s fantastic school district. In addition, the town is home to West Windsor Plainsboro High School South as well as High School North. They are both award winning schools with excellent standardized test scores. The township has an area of approximately 26 square miles in the heart of NJ. Within its borders lies Mercer County Park which has a number of trails, sports fields, ice rink, concert venue, boathouse, dog park, and several picnic areas. It is very well maintained and includes a memorial to victims of the September 11 attacks. On the far side of the lake is the Caspersen Rowing Center which is home to Mercer Rowing and the Olympic rowing team. NRG Energy is a major company with its corporate headquarters in the township. Merrill Lynch and Blackrock also have large facilities along Alexander Road. West Windsor is also home to Mercer County Community College along Old Trenton Road. Furthermore, Princeton University has a satellite campus is West Windsor.